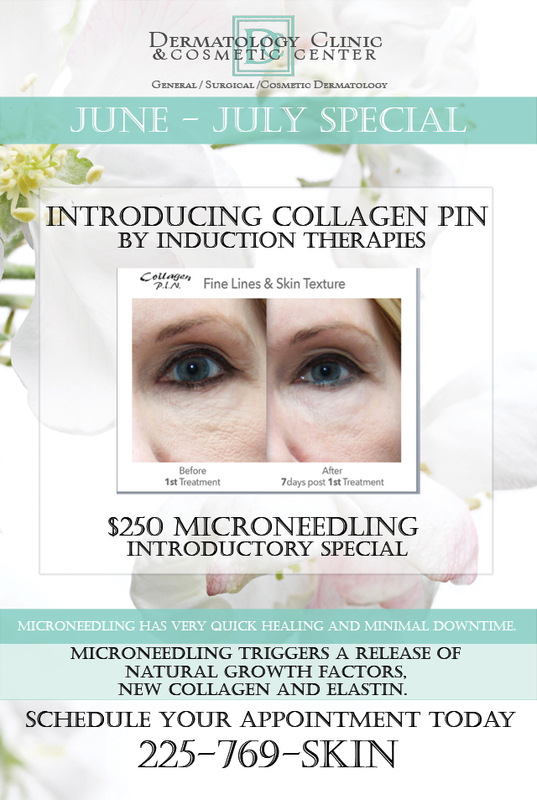 Introducing Collagen PIN by Induction Therapies. Microneedling has very quick healing and minimal downtime. 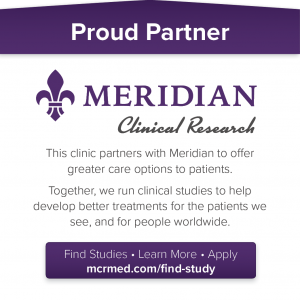 Microneedling triggers a release of natural growth factors, new collagen, and elastin.